Let's face it: If it wasn't hard to get kids to eat healthy, we wouldn't be talking about in the first place. As an adult, I know how hard it is to get myself to eat healthy--so how much more for children who are innately wired to crave everything they're not "supposed" to eat--essentially any nutrient-less, sugar-packed food? I can speak from personal experience (not from being a mom, but from years and years of "playing mom" as both a babysitter and nanny) when I say that convincing a child to finish their 'healthy' food can be a legitimate battle. I know what it's like to sit for an hour after dinner should have ended trying to force a 5-year-old to swallow just two more "big-kid bites" of vegetables. And, let's be honest, what was really achieved when it was all said and done? Did I leave the table proud that I won the tearful battle of will against a toddler? Did I feel accomplished having overcome a 5-year-old's stubbornness and packed a whopping two teaspoons-worth more butternut squash into his tiny belly? No. Not at all. It was 60 minutes of pure torture and utter frustration, that's what it was. In a recent post I wrote on weird food phobias, I found out there's actually a phobia called lachanophobia, which means, "fear of vegetables." Thank goodness none of the kids I used to watch over knew about this, or it would have been be game over. Once a child feels like he/she has legitimate legs to stand on (figuratively speaking), things can go from bad to worse quickly. But don't despair! There is good news here. What I've learned over the years--both through personal experience and experience gained through observation--is that the key to getting younger children to eat their veggies is wrapped up (literally) in one little word: disguise. There are lots of techniques out there for disguising veggies, like adding a simple sauce or additional flavors kids will love, chopping or shredding produce finely, etc., but it all comes down to essentially masking more prominent vegetables (in flavor or appearance) so that kids will eat their full helping and be none the wiser. These 21 delicious dishes below cleverly sneak in healthy veggies like fresh broccoli, carrots, spinach, zucchini, cauliflower, bell peppers, mushrooms, squash, onions, garlic, kale, and more. These are foods the kids will actually enjoy, and you will too. 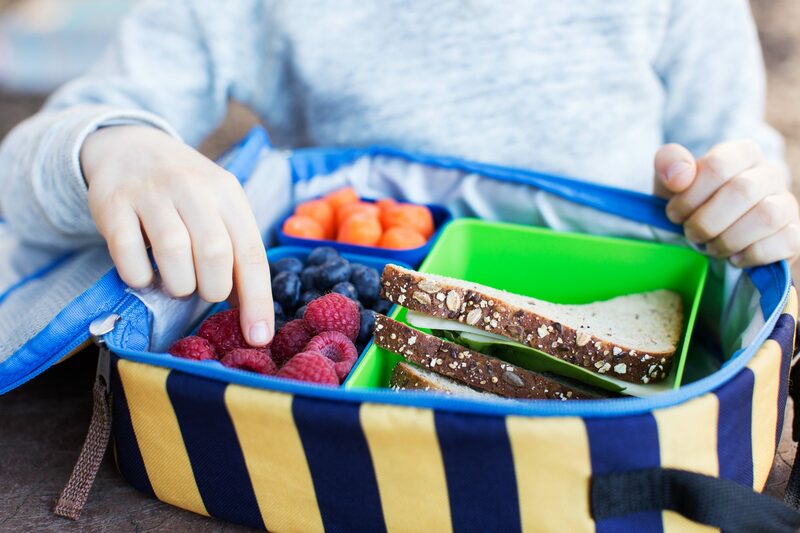 With everything from casseroles to quick breads and soup to pasta, try one of these kid-approved, veggie-loaded recipes, and you're one step closer to ensuring your child gets his or her daily dose of healthy veggies.